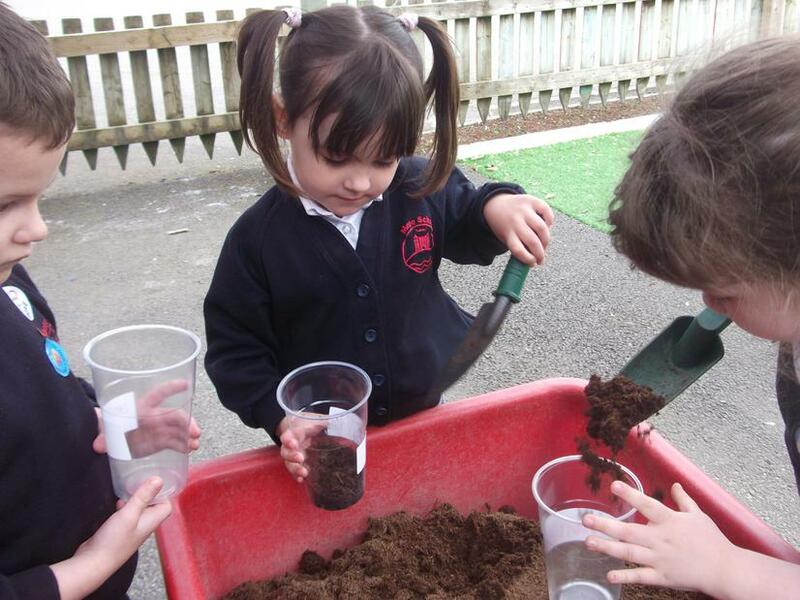 This week we have started our new 'Under' topic. 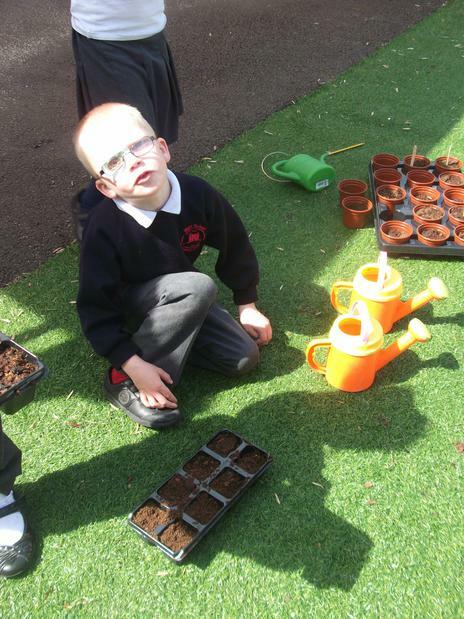 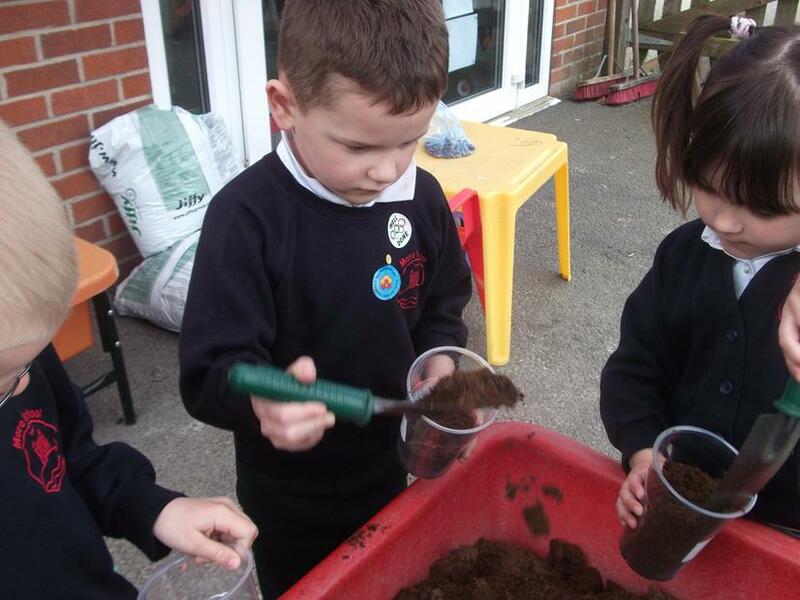 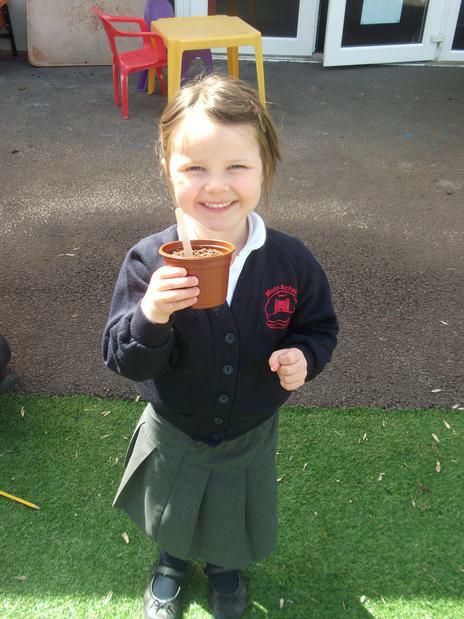 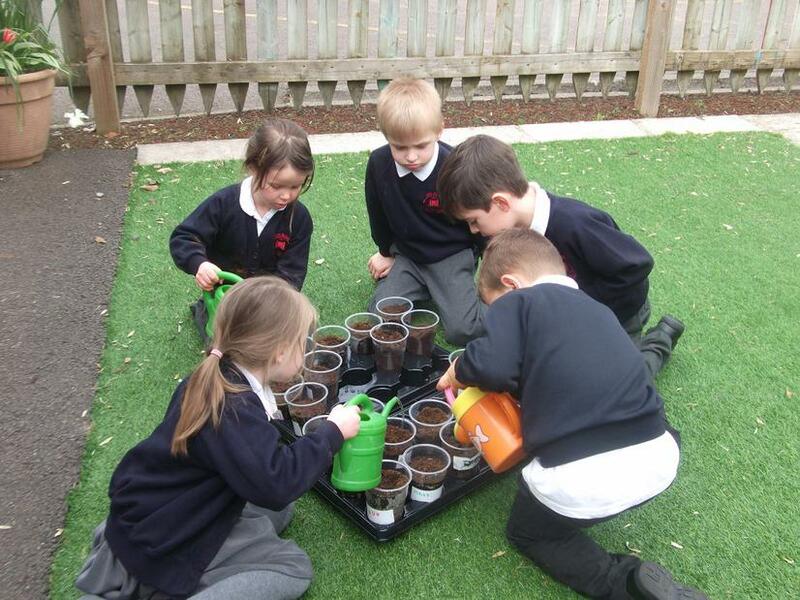 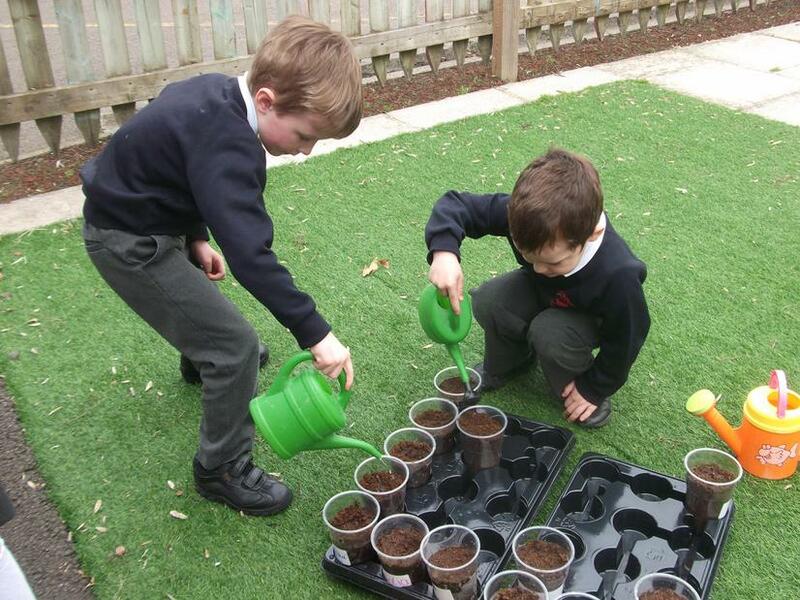 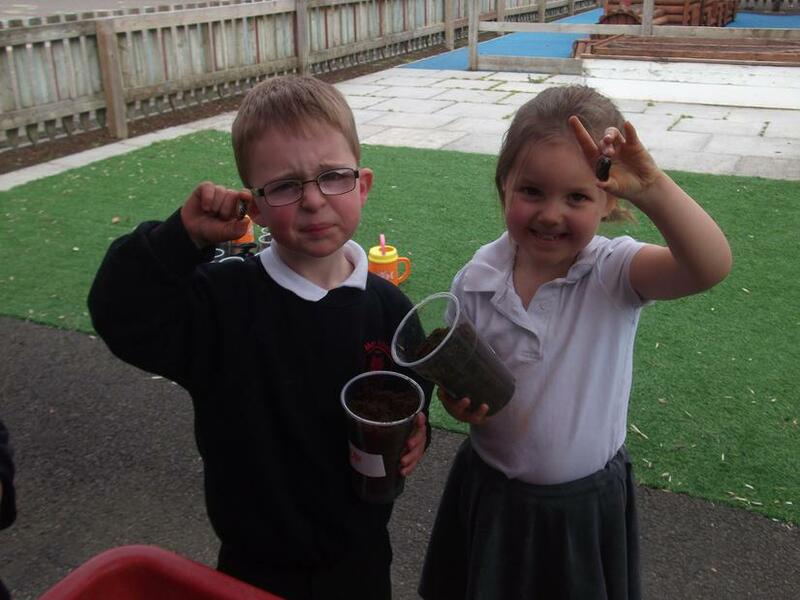 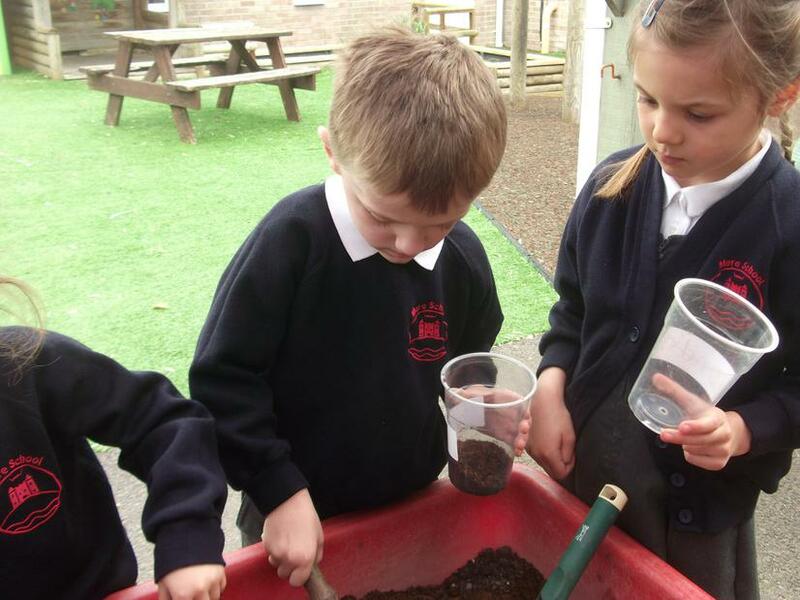 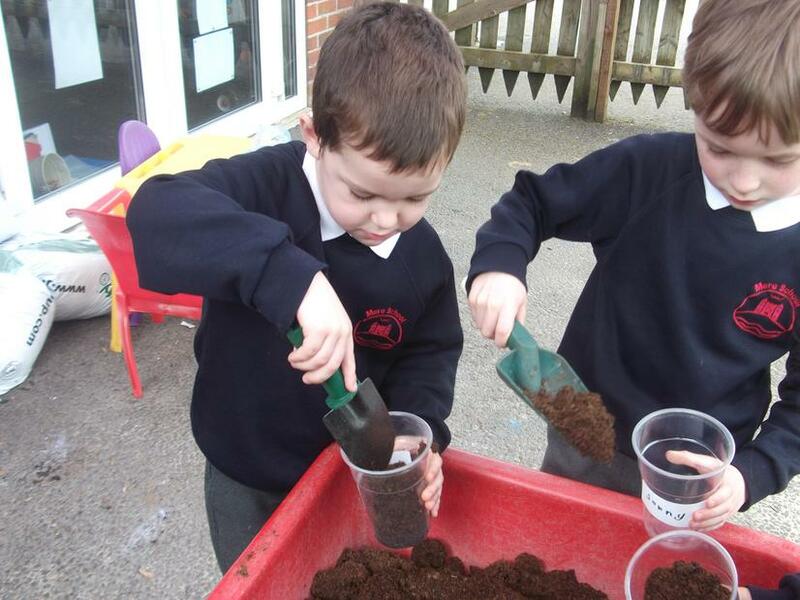 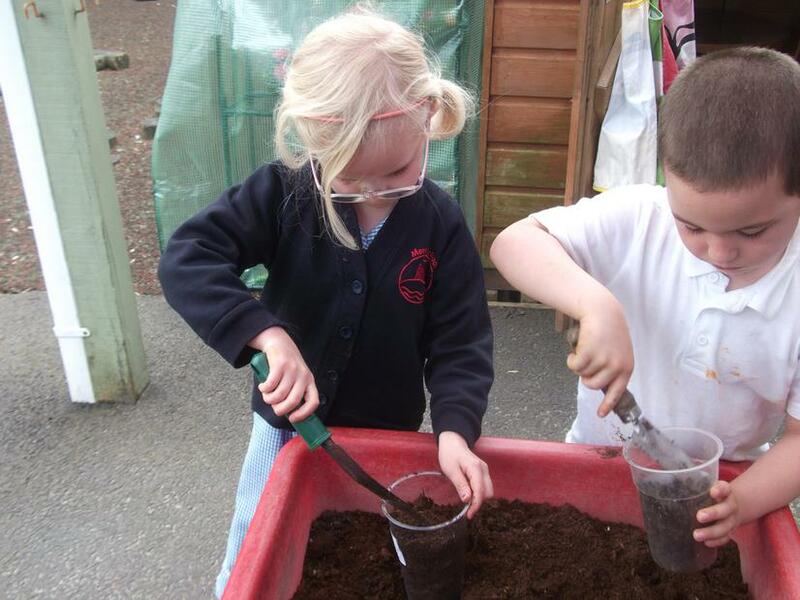 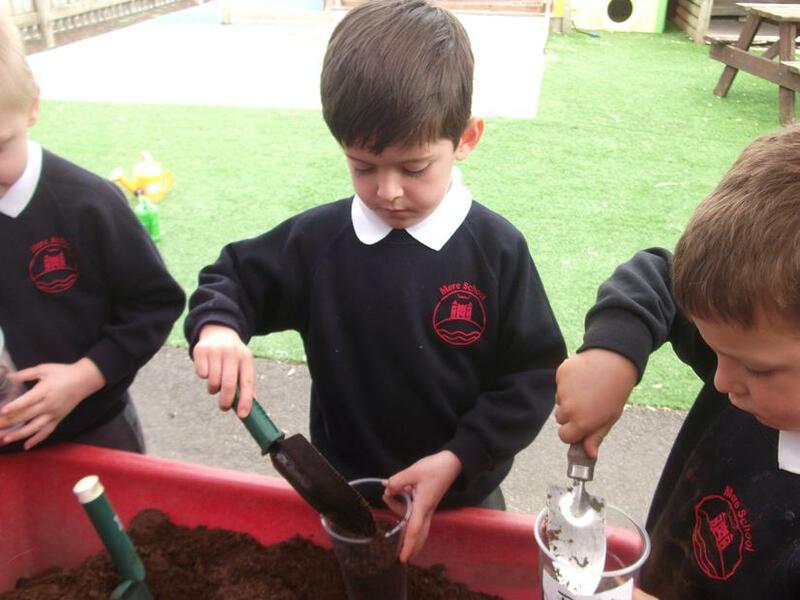 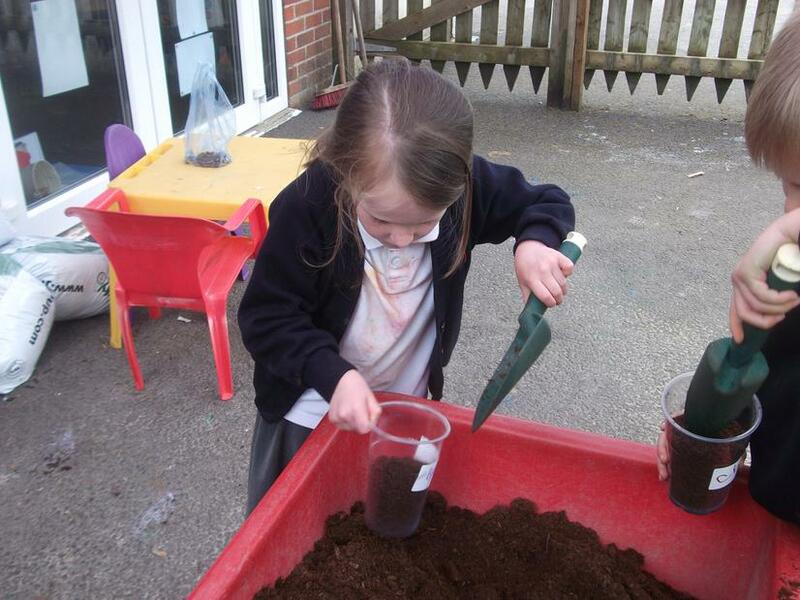 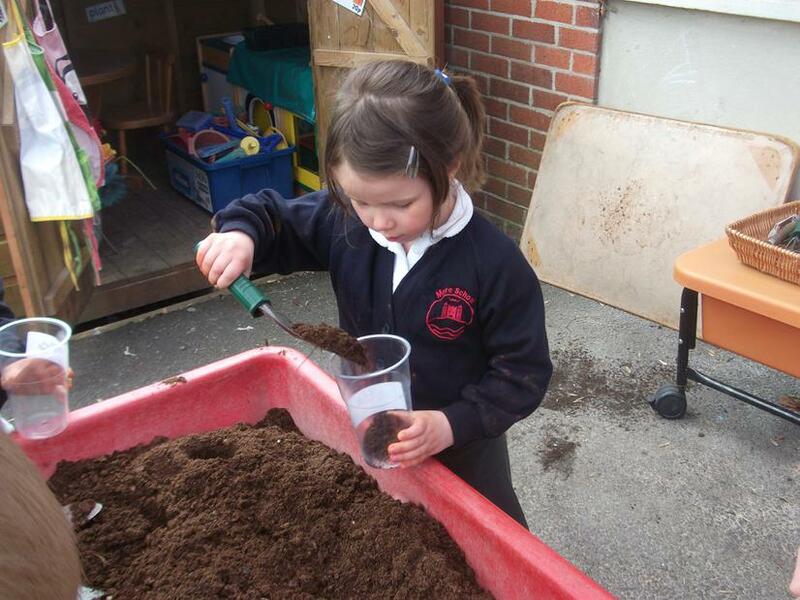 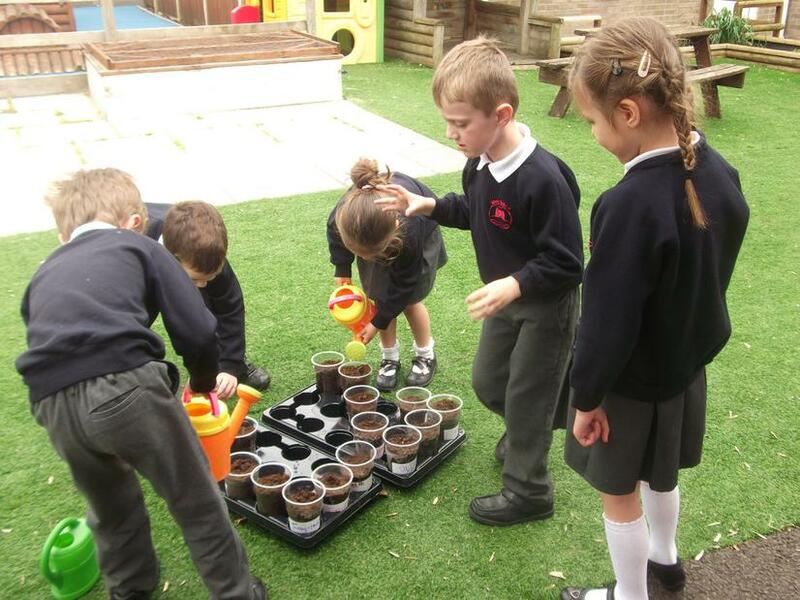 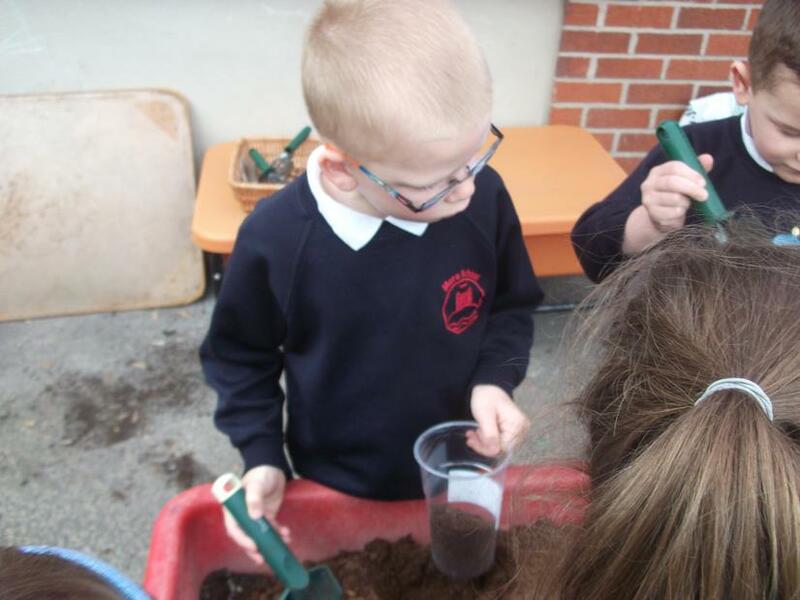 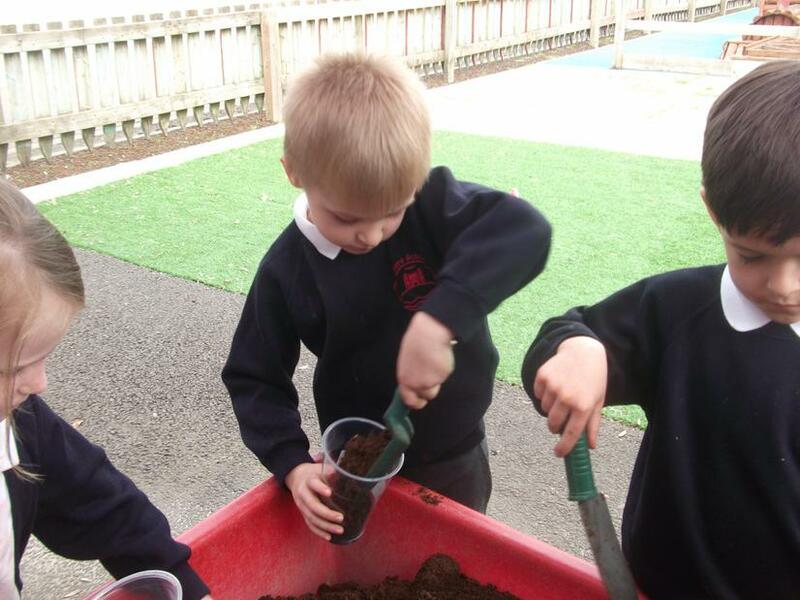 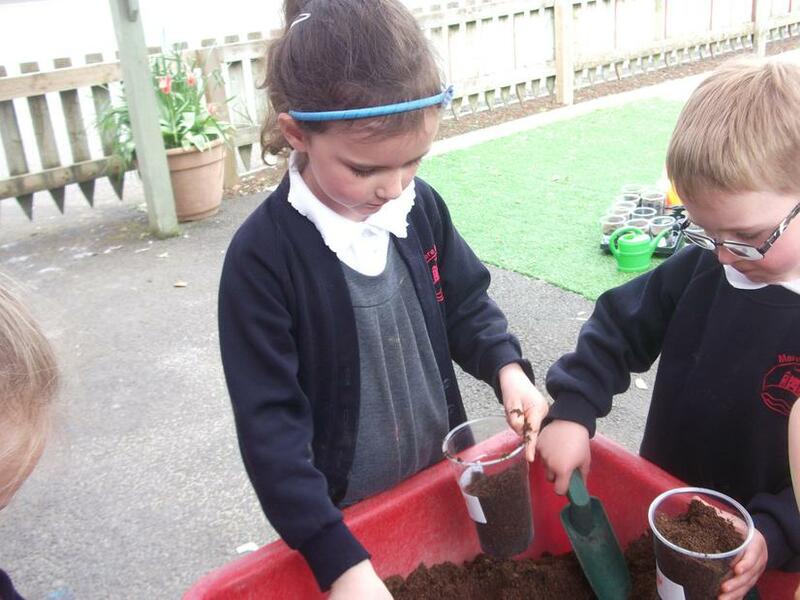 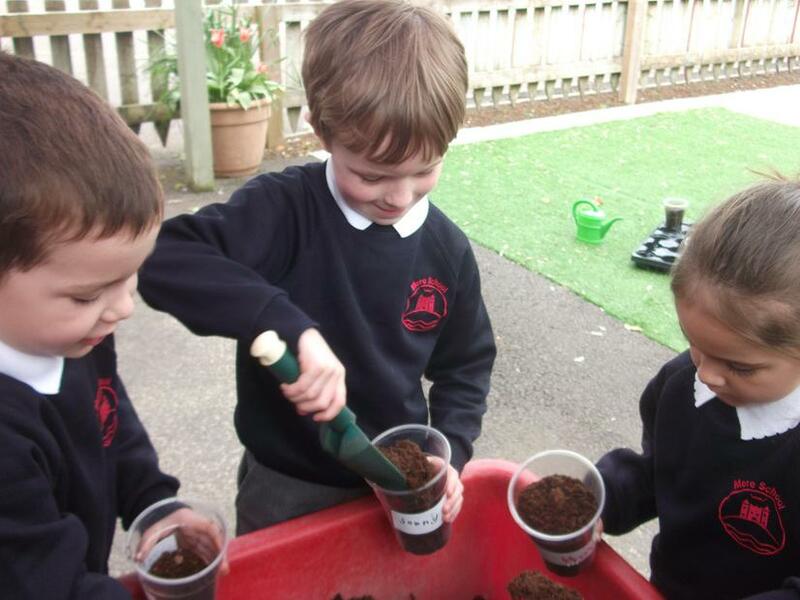 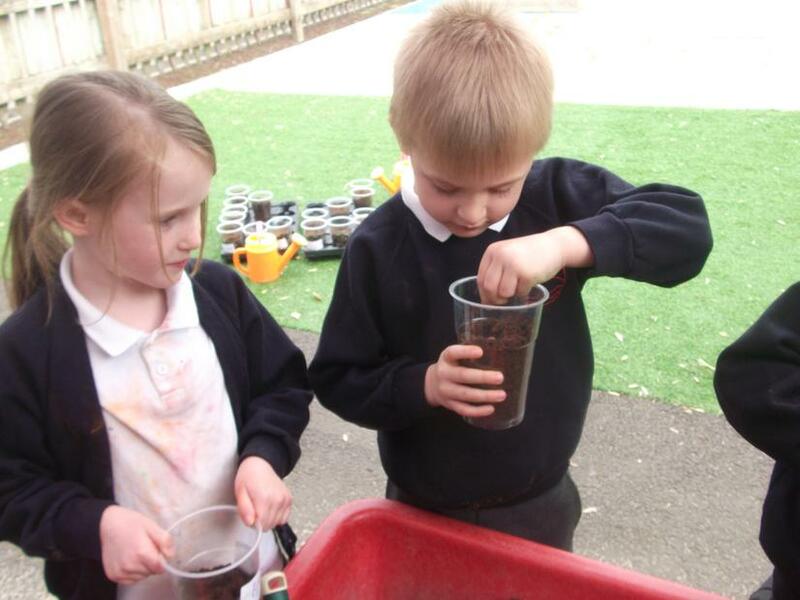 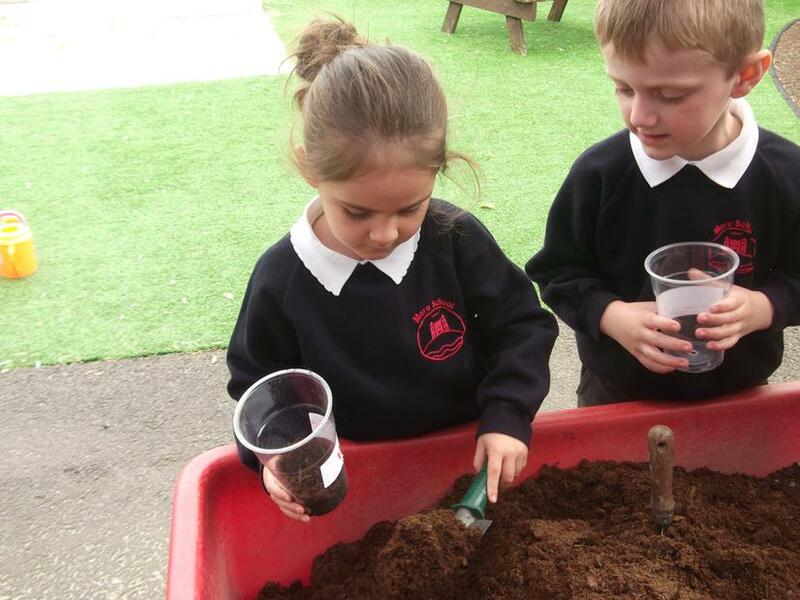 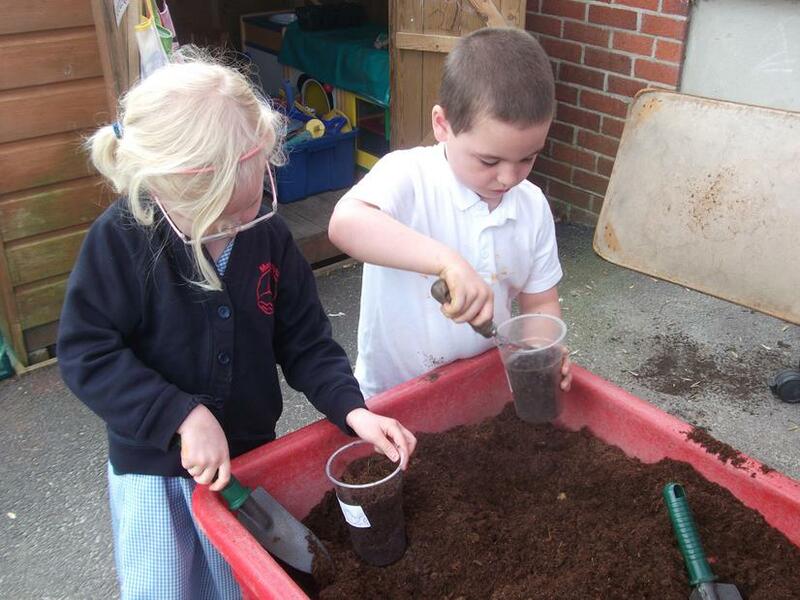 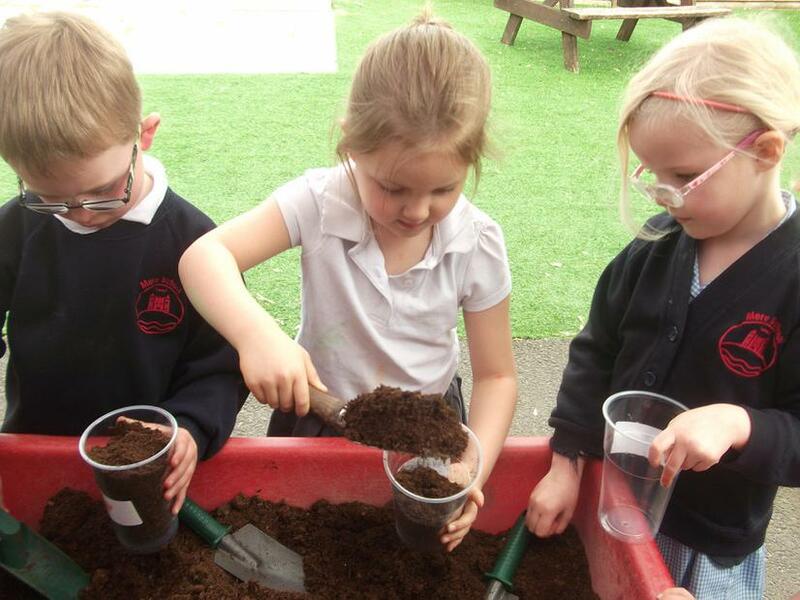 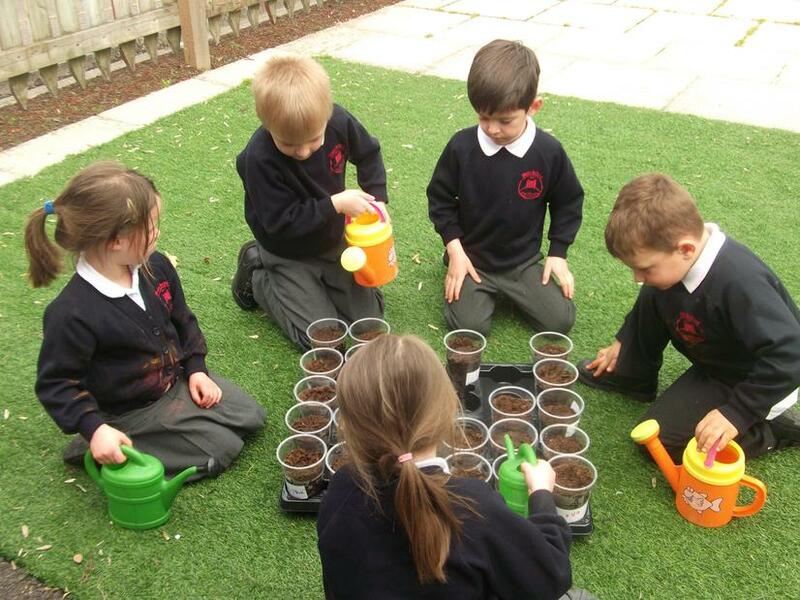 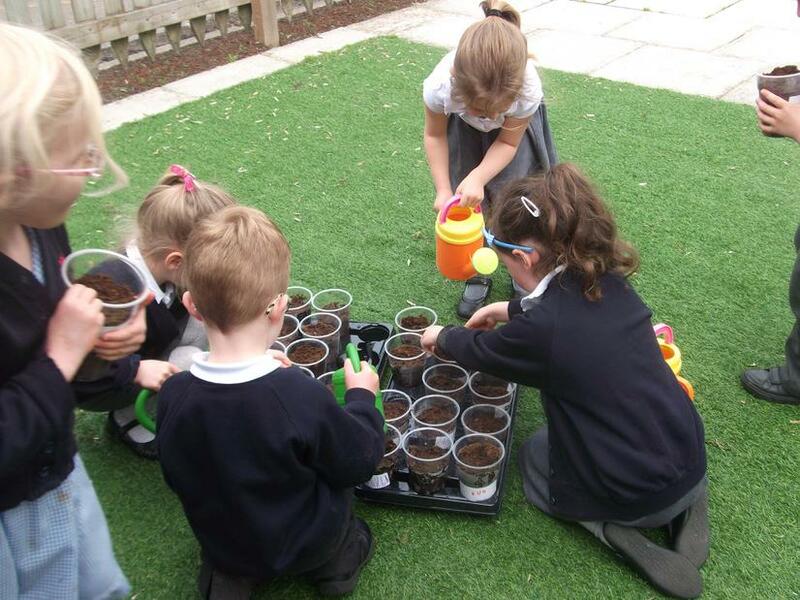 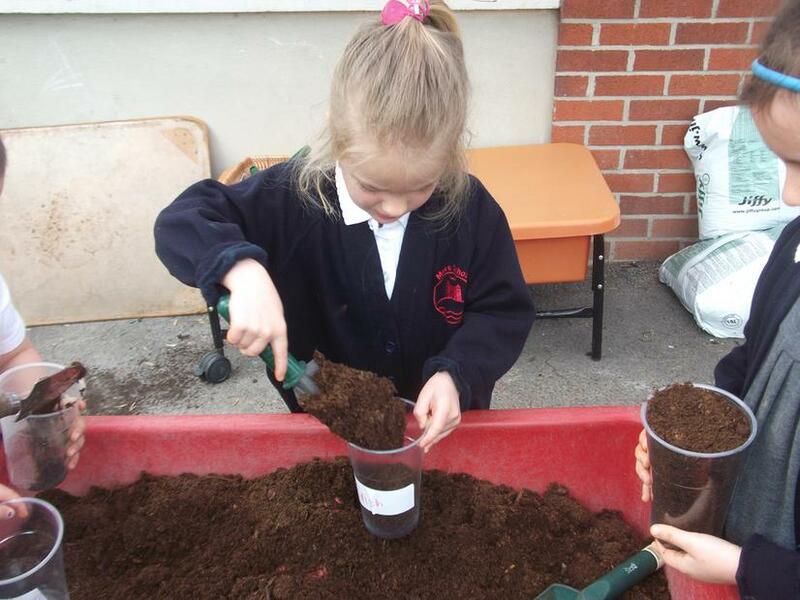 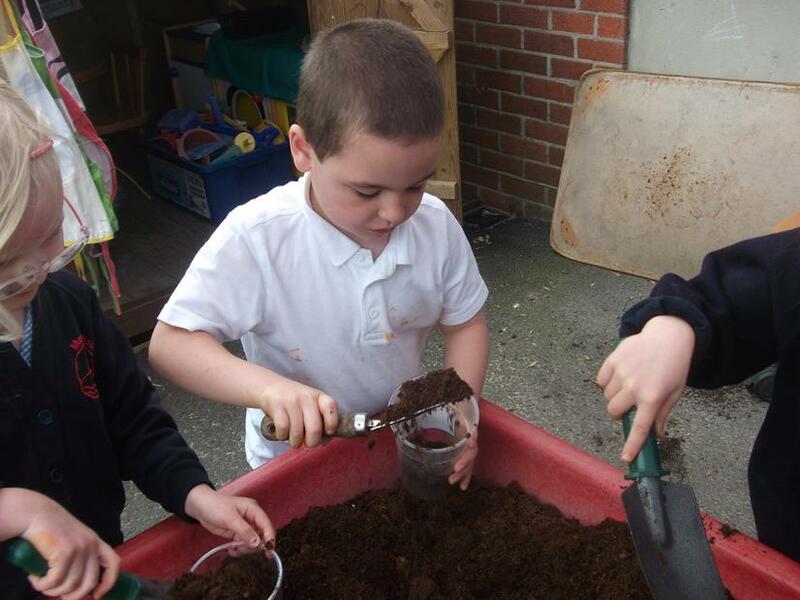 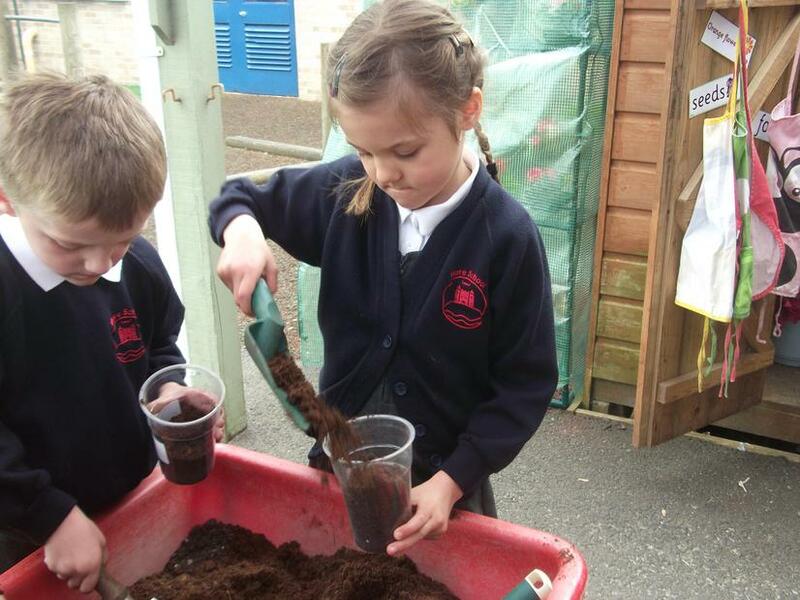 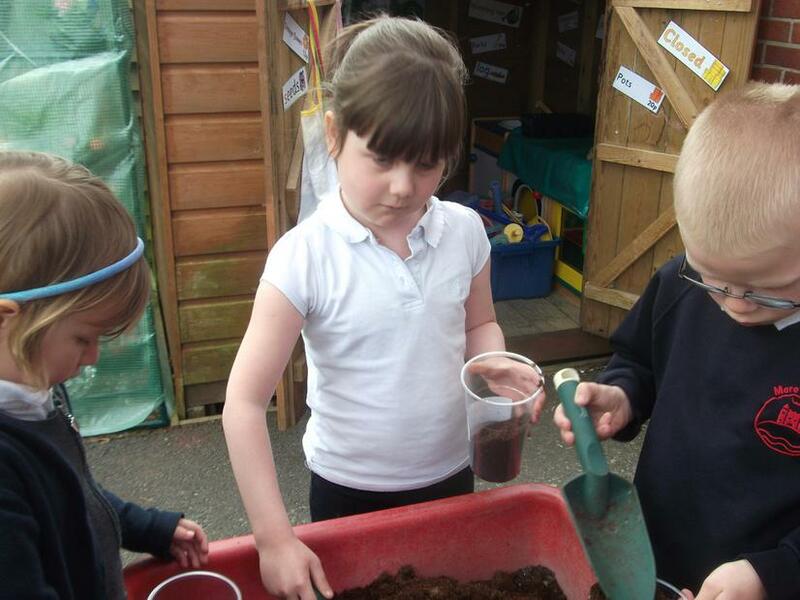 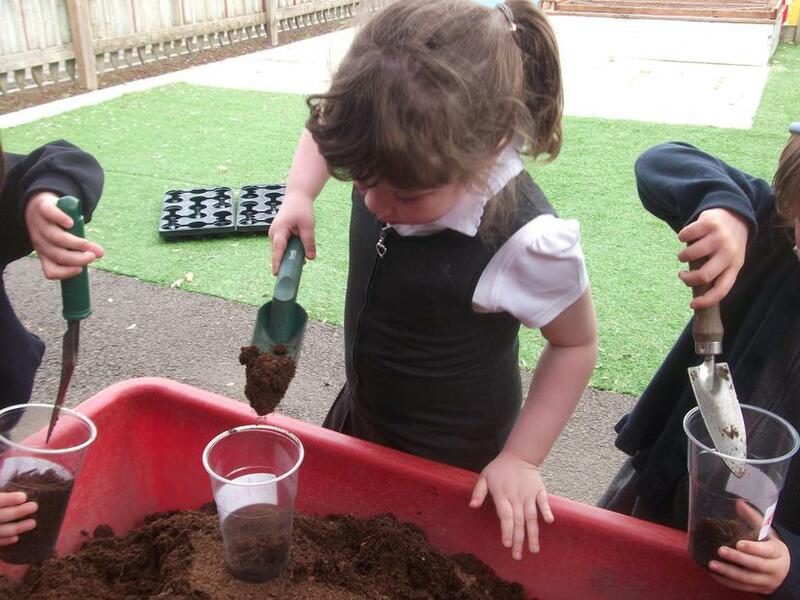 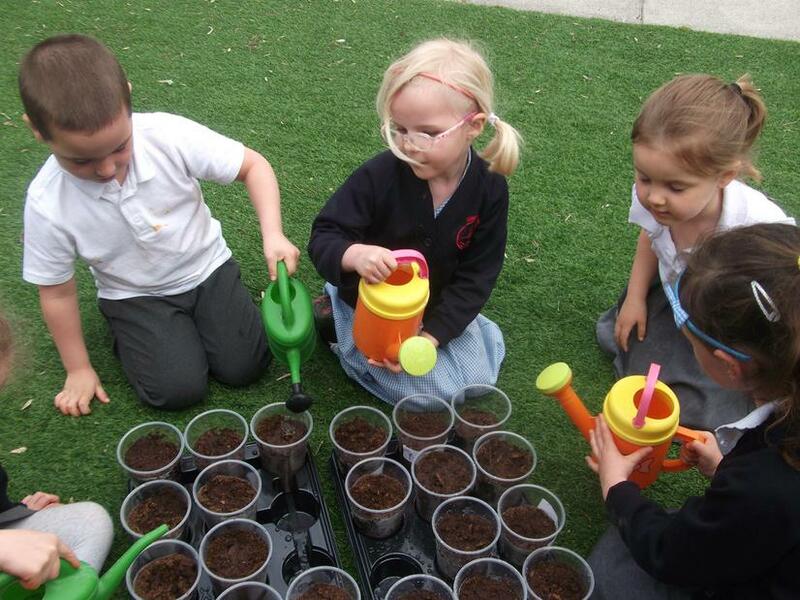 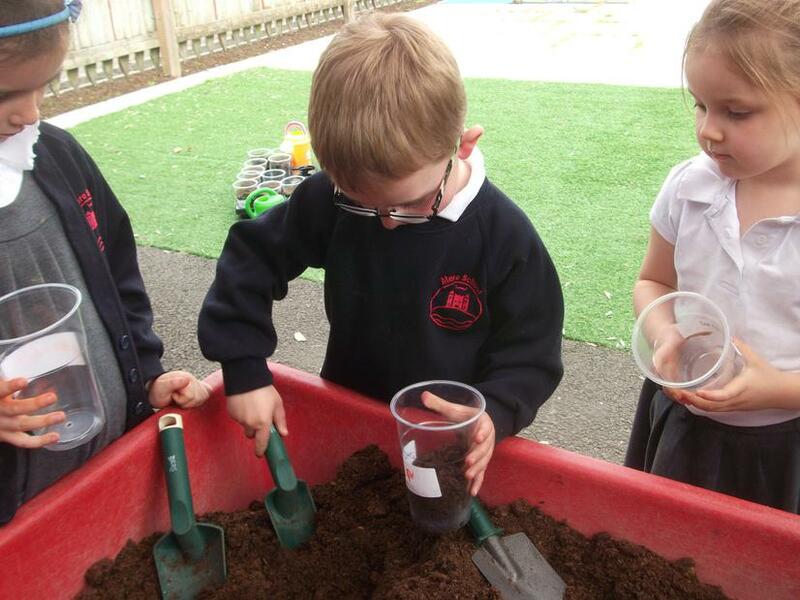 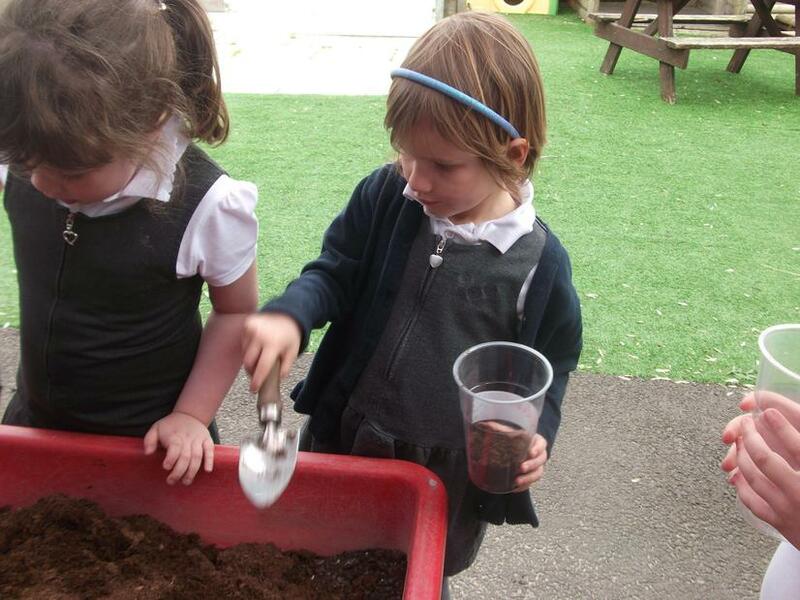 The children enjoyed planting a bean and have written some instructions about this in their English work. 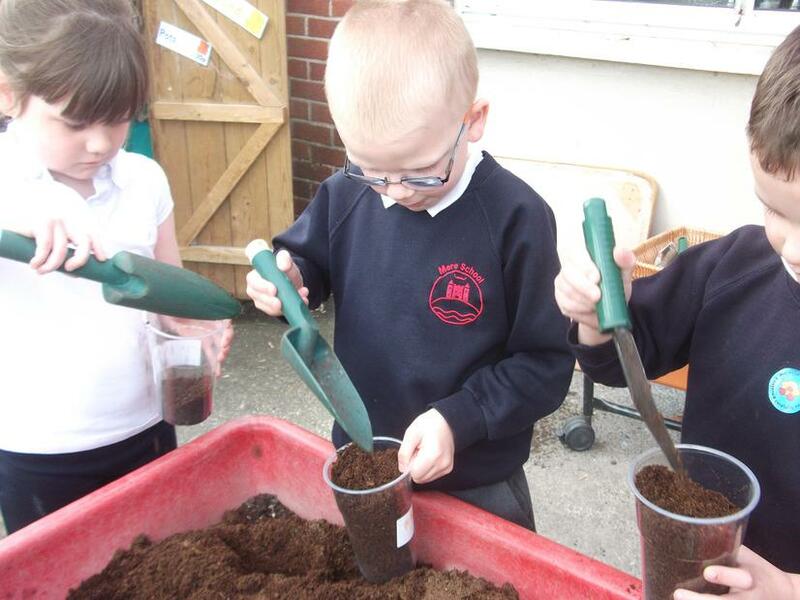 We are hoping for some giant beanstalks! 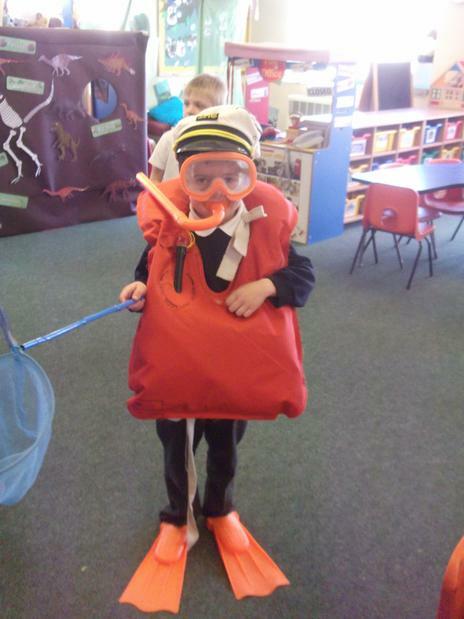 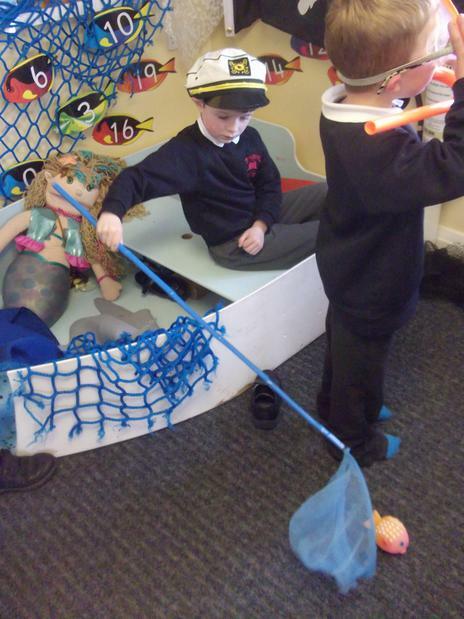 Blue Class have had great fun playing in their new role play areas. 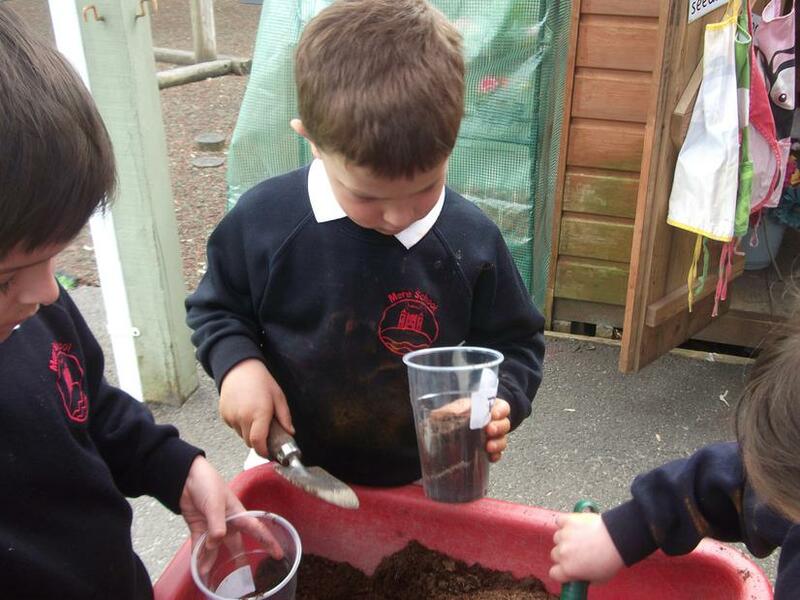 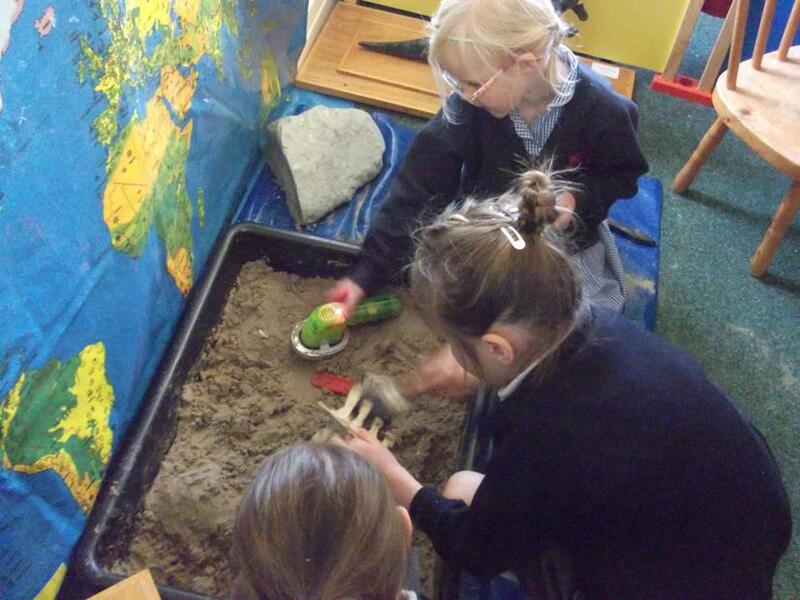 We have a dinosaur dig and a boat inside and a fantastic garden centre outside.